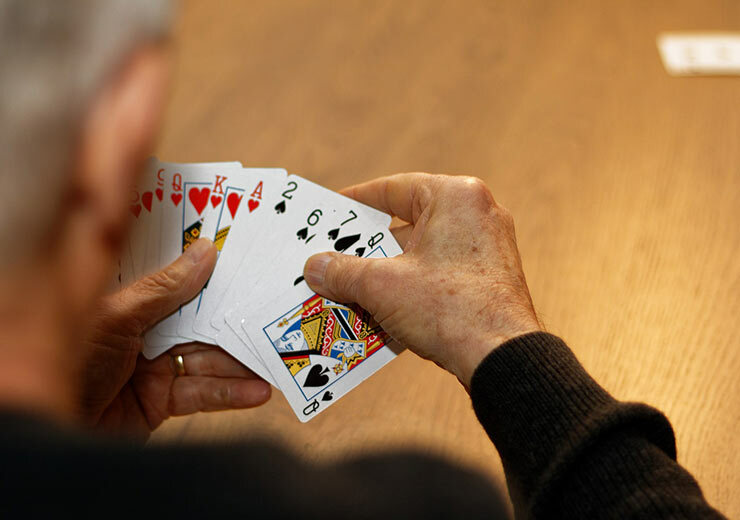 Ever since the game of rummy has come to be, it has managed to captivate the minds of people from all corners of the earth. In bygone eras, it was played in the royal courts of kings and queens. And while today royalty does not rule the world, the hearts of card game lovers is still ruled by some variation of rummy or another. There are many reasons why this is so but we can largely attribute it to the fact that human beings enjoy being challenged. Rummy is a game that requires players to apply their minds in a completely focused, attentive and alert manner. The more a player is able to do this, with practice, the better they get at the game and the higher such player’s chances of winning are. Not only this, players of rummy can vouch for the fact that they are able to apply the skills they’ve acquired during the game to their daily life as well, such as confidence, attention to detail and superior organizational abilities. There is a very long list of variations of rummy which changes depending on where you are in the world but one of the most popular ones is 500 Rummy, about which we will be giving you an overview today. There are many names by which 500 Rummy is known such as Michigan Rummy, Rummy 500, Pinochle Rummy and Persian Rummy. The reason it carries this name is because an account of the score is kept during the game and the game ends when a player reaches at least 500 points. But to do so, there are rules that bind the game, so players have to use their skills and strategic thinking in order to achieve the goal. 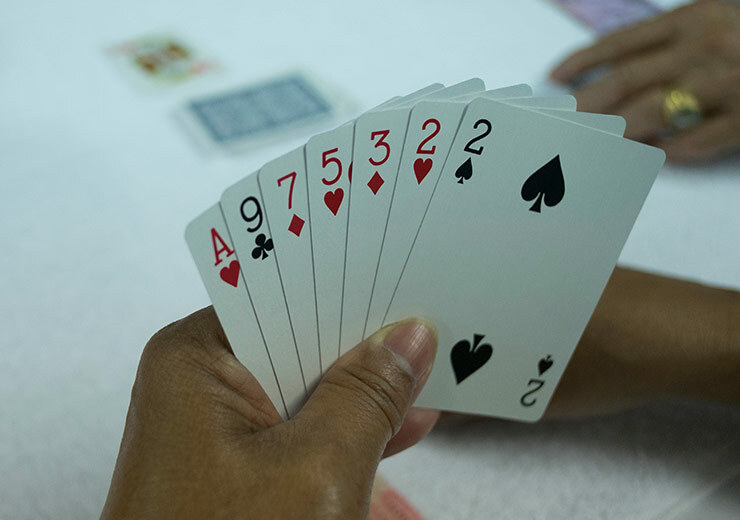 500 Rummy is played in a series of rounds and a player’s performance in each round determines their progress in the game, as well as the outcome. 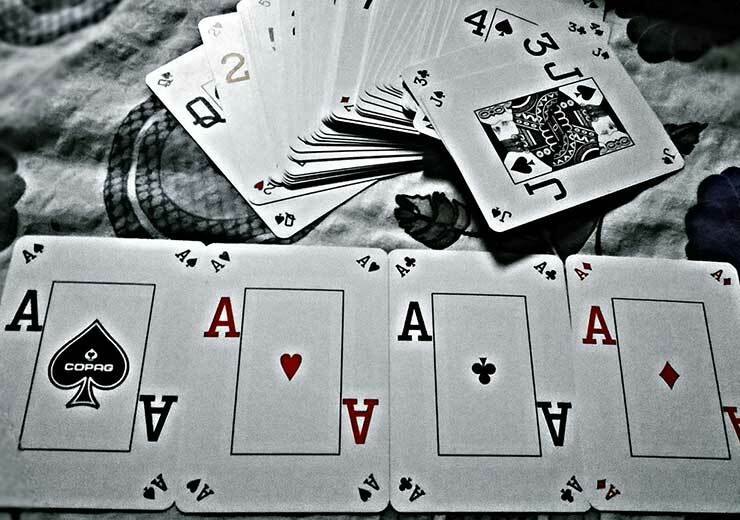 500 Rummy is usually played with a standard deck of 52 cards, plus two jokers making it 54 cards. The game can be played between two through eight players. But if there are more than five players involved, then two decks of 54 cards are shuffled together, i.e. a hundred and eight cards are used. When the cards have been dealt to you, start forming set and sequences immediately. This will give you a sense of how the game will proceed. You will also know which cards to discard or pick up, by doing this. 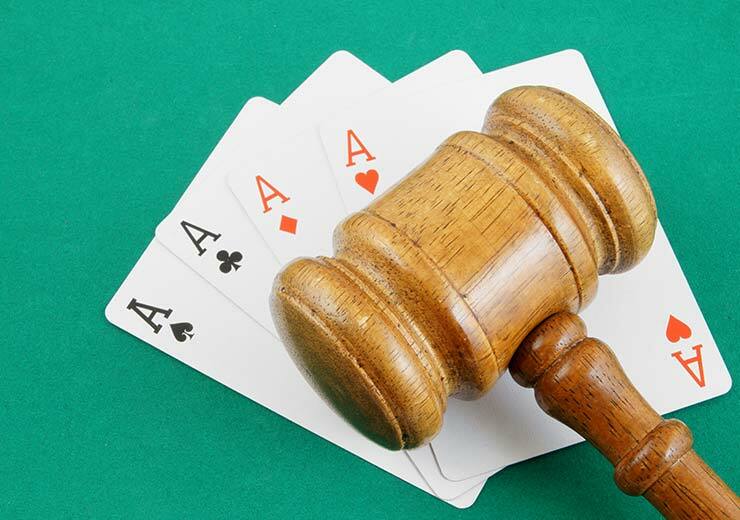 This in itself is a very handy 500 Rummy strategy that will elevate your chances of winning. It is advisable to discard high-value cards, initially, to reduce the points your hand has. A lot of your own strategy should depend on the moves of your opponent. So, keep a close eye on the discard pile before you get rid of any card. You should not land up giving your opponent exactly the card they need to win. 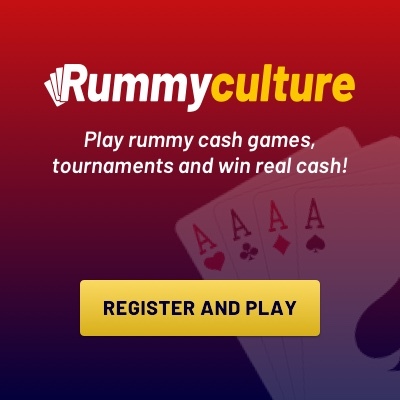 You can discover the exciting world of online rummy through the RummyCulture website. We offer you the most attractive bonuses, have a multi-lingual customer helpline at your disposal and you can learn rummy with practice games for free. You can also download our RummyCulture app rummy that lets you improve your game, no matter where you are.